While walking the miles of pristine sandy beaches, taking in the awesome views of Haystack Rock, enjoying roaring bonfires on the beach, visiting the galleries, unique shops and other attractions in Cannon Beach located on the beautiful Oregon coast, don’t forget to book your stay at Tolovana Inn, a premier Oregon coast hotel. Whether storm watching or snuggling by the fire is on your agenda, you won’t find better Oregon coast lodging. The Oregon coast has much more to offer than sand and surf. Many local artists showcase their talents in the galleries that line the streets of downtown Cannon Beach. The Coaster Theatre offers visitors an indoor break on the Oregon coast, with many types of productions sure to suit everyone. In nearby Seaside, visit the Seaside Outlet Mall sure to make any shopper happy. Stores include Nike, Osh Kosh B’Gosh, Liz Claiborne, Black and Decker and more. If surfing sounds like fun, visit the Cleanline Surf Shop. All kinds of activities are limitless on the Oregon coast. Feed your thirst for knowledge at the Maritime Museum in Astoria, the Cannon Beach Historical Society, Haystack Rock Awareness Program or visit the Lewis & Clark Interpretive Center. Look through the list of beach and parks below to plan you next adventure. You’ll find there’s something for everyone. For what to do and where to eat in Cannon Beach, click here. Then, book your next stay at Tolovana Inn, an Oregon coast lodging tradition in Cannon Beach. 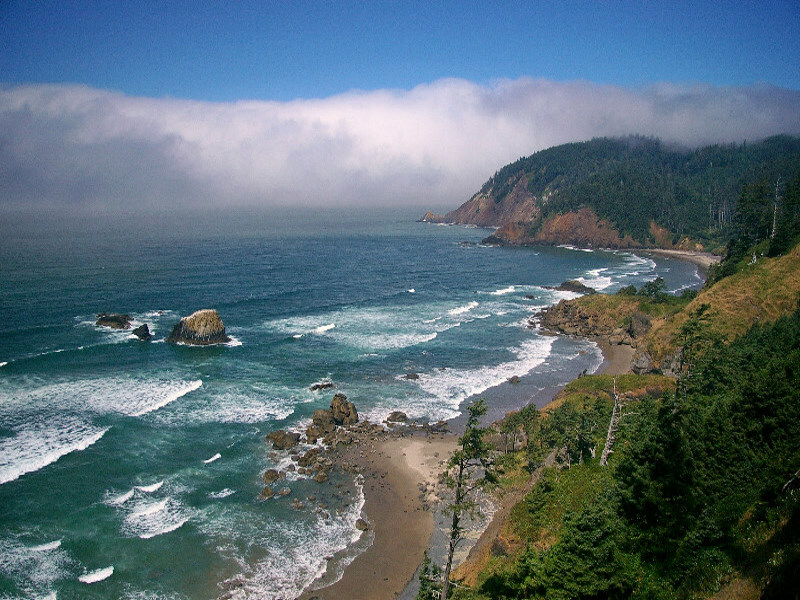 The beaches around Cannon Beach and the north Oregon coast offer a variety of experiences for everyone to enjoy. Click here to find out more information on those close by. For an Oregon coast tide table, please click here. Oregon loves its parks and you will too. You’ll find inspiring views, exceptional hiking trails, old growth forests, history, wildlife, camping and so much more at the parks in Cannon Beach and along the north Oregon coast. Click here to get more information, then take full advantage of all there is to see in the incredible corner of the world.